Developer(s): Masaya (NCS), NCS Corp.
Is an side-scolling action game by Masaya and published by Nippon Computer System (NCS). 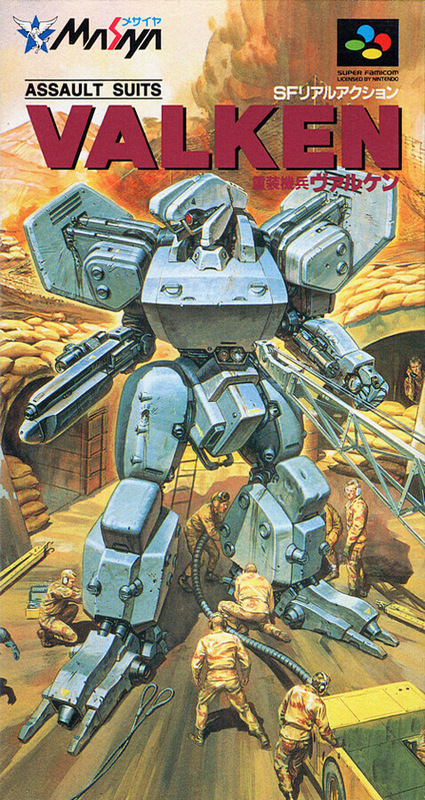 Advance manipulating the combat robot is said to be an assault suit, hard side-scrolling action that the SF world stage. You can use four types of weapons, such as a punch or the Balkans, also fast motion of the robot also like sliding a rocket jet and ground movement, variety, such as walking.